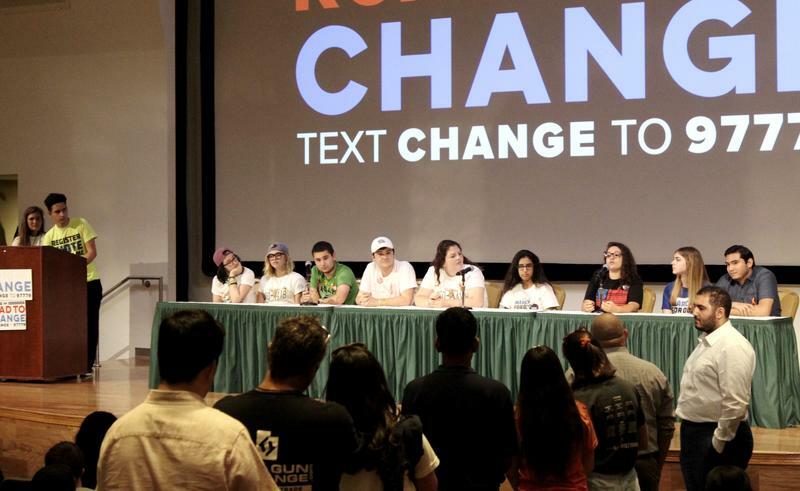 More young people in Florida are registering to vote ahead of the midterm elections, motivated by the February school shooting in Parkland. Supporters gathered in downtown St. Petersburg Thursday to welcome survivors of the Marjory Stoneman Douglas High School shooting. 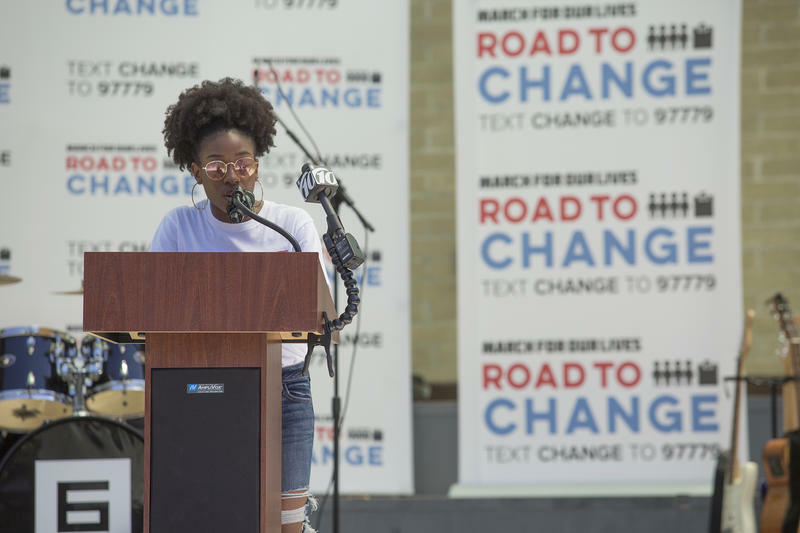 The voter registration and gun violence awareness event at Williams Park was part of the March For Our Lives "Road to Change" bus tour. 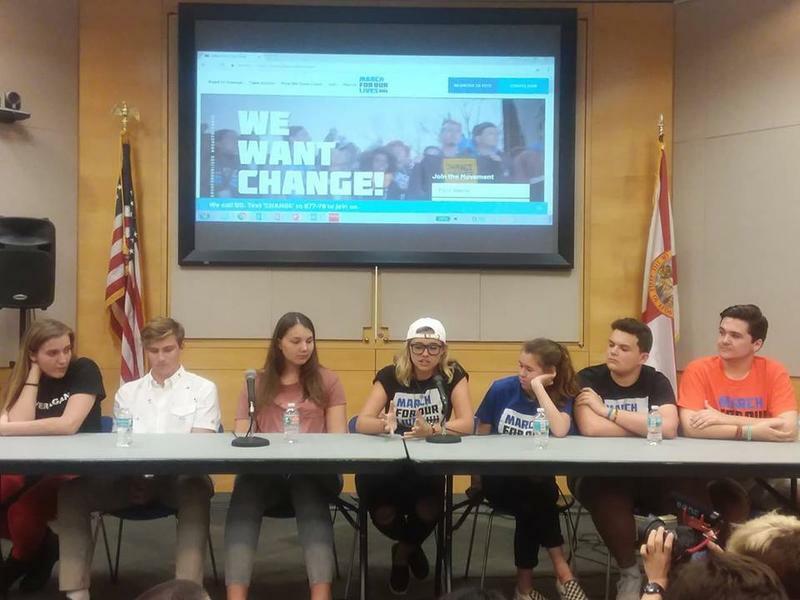 A crowd of 200 filled Selby Library auditorium in Sarasota Wednesday night for a town hall featuring students from Marjory Stoneman Douglas High School. Hundreds more were unable to get a seat after the hall reached capacity. 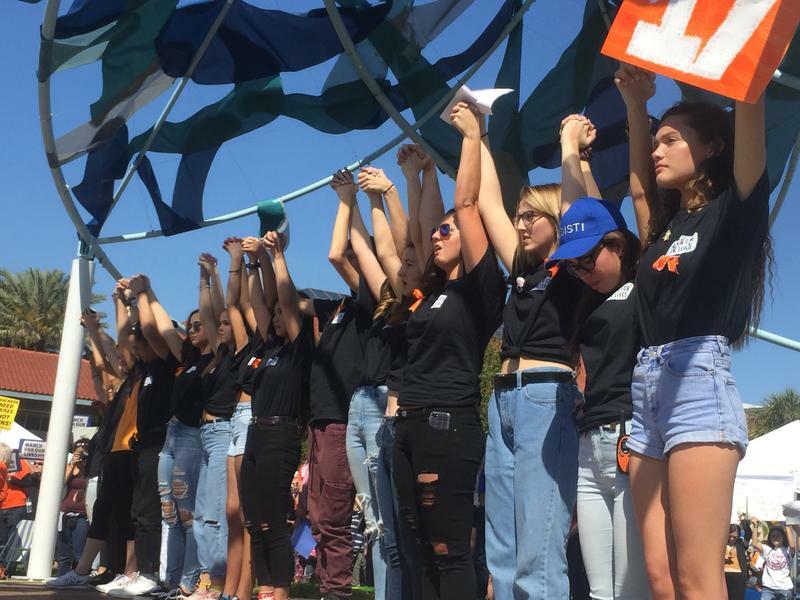 This summer, students involved in the March For Our Lives movement are traveling across the country to energize young people. Local organizers say they want to educate and encourage them to vote.